for Above models and more: as fitted to Flat Top Hard Covers and most oem lids. Normal Postage Included Adjustable- Generic. 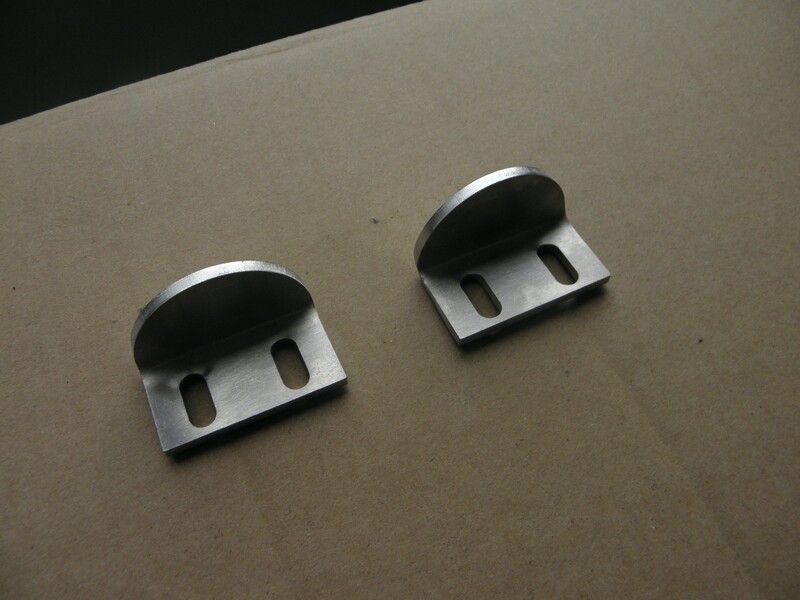 stainless steel 2 small female brackets with self tapping screws.